At Buildworld, we offer a great collection of floor insulation from market leading brands such as Kingspan, Rockwool, and Ecotherm. 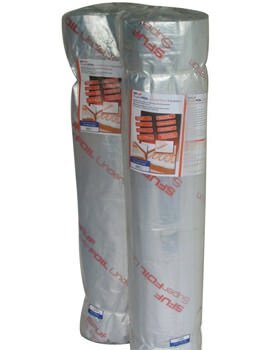 Choose from various forms of floor insulation which include rolls, slabs, and boards across the range. 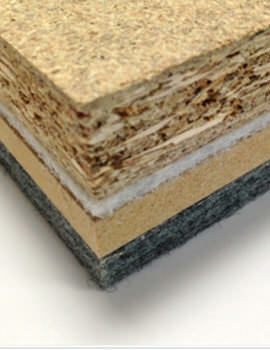 You will find great deals on our Deckfon high-performance acoustic boards which are widely used for sound proofing. Floor insulation involves adding an insulating material beneath the floorboards to prevent loss of heat through the floor. Insulation also prevents draughts coming up through the floorboards. Insulating the gaps between the skirting boards and the floor are also beneficial in reducing draughts. 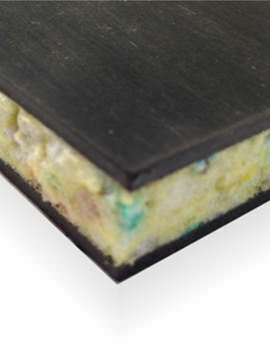 Floor insulation is best done by installing a new floor, but most floors can be insulated later on as well. This will help you make a massive saving on your heating bill. Apart from this, floor insulation is proven to reduce impacts and also comes in fire resistant options. 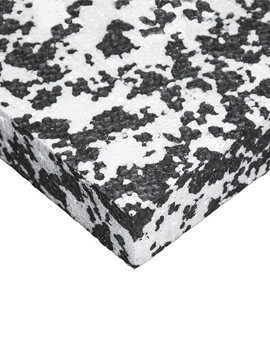 Thermal floor insulation is not only beneficial in preventing heat loss in floors, but it's also widely used on suspended ceilings and sub-floors. 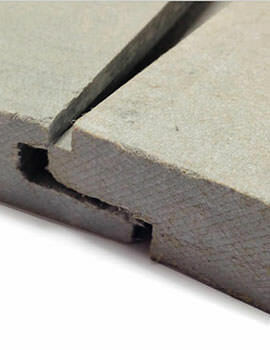 We offer a versatile range of thermal floor insulation in the form of rolls, boards, and slabs with various size options available. There are many materials that are commonly used as thermal insulators. 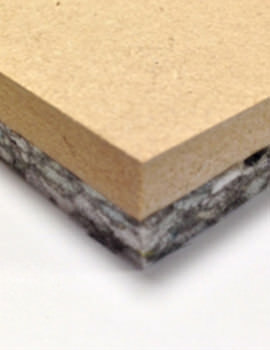 These include fiberglass, mineral wool, cellulose, Polyurethane Foam, and polystyrene. Fire insulation is a structural application performed to the floors to minimize possible losses in the event of a fire. 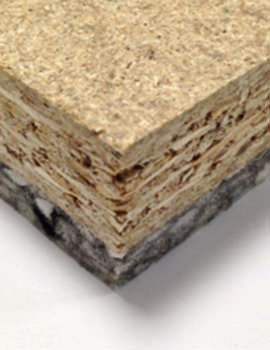 For walls, floors, and Roofings the insulation is in the form of the following materials: Rock wool, Glasswool, gypsum boards, fiber-cement boards, perlite, glass foam, calcium silicate and many more. These include E Class and E1 Class glazing. E-Class Glazing has anti-shattering properties that delays the passage of the gases and fumes released during a fire. But they don’t prevent heat passage. E1 Class Glazing delay passage of heat, fumes, and gases. 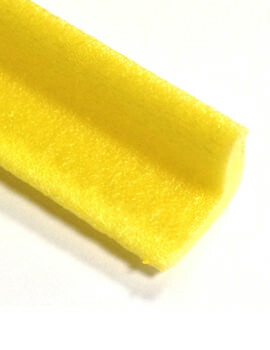 Materials used in such applications include Glass wool, Rock wool, gypsum boards, vermiculite, perlite, glass foam, etc.